into the wild oregon: California to Home in Bend-What Will I Bring? For a walk that'll average over 20 miles per day and climb some elevation, everything you carry warrants careful scrutiny. There's a balance between safety, convenience, and weight. 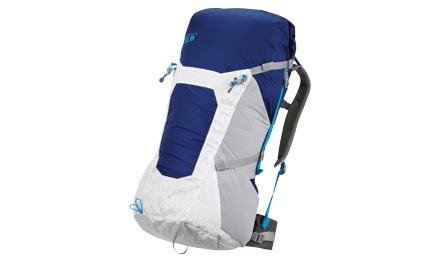 I'll have the fairly minimal Mountain Hardwear Thruway 50 pack carrying 20 pounds of base weight. This is the weight before consumables (food, fuel, water). Gear nerds can see the full carry list of gear below.